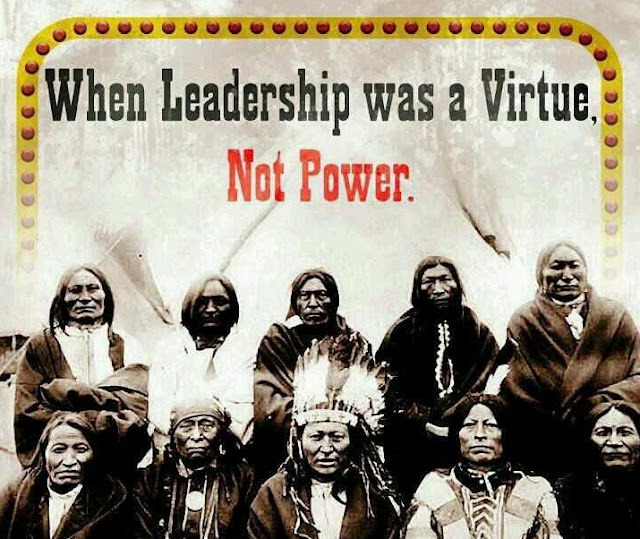 White Wolf : Native American Lessons On "How To Be A Real Chief"
Native American Lessons On "How To Be A Real Chief"
Try to do something for your people - something difficult. Have pity on your people and love them. If a man is poor, help him. Give him and his family food, give them whatever they ask for. If there is discord among your people, intercede. To be brave and courageous, enough so, to take a stand and make a commitment. Responses to "Native American Lessons On "How To Be A Real Chief""
Thank you for sharing this Great Lesson. Wisdom of indigenous peoples helps all nations grow for the good. It is time the whole world knows the Truth.